Online Giving is now available for parishioners with WeShare, an easy and convenient way to save time and support the church. Donating is simple, safe, and completely secure. With WeShare, you can set up a recurring weekly or monthly transaction using your checking, savings, or credit card account. You can decide how much to give to any collection and make changes any time, day or night. Plus, you can leave your checkbook at home on Sundays. If you would like to enroll in Online Giving, please visit https://saintjoe.weshareonline.org/. If you have any questions or concerns about the program or would like help setting up your account, please Melissa Rodgers at mrodgers@saintjoe.org or call the parish office at 330-928-2173 . 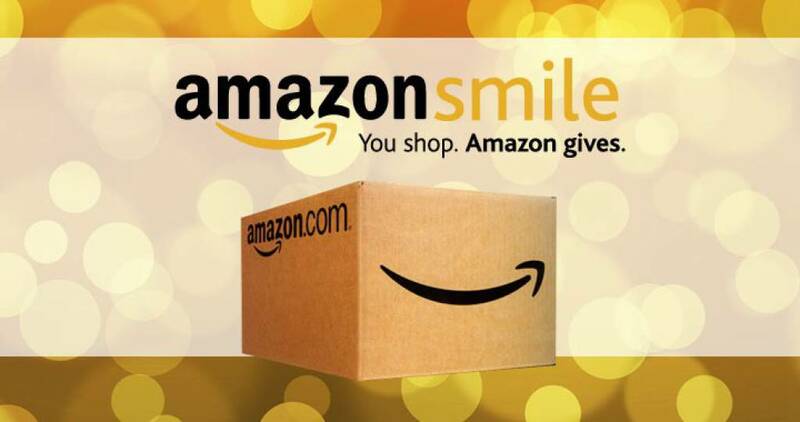 AmazonSmile is a simple and automatic way for you to support St. Joseph Parish (SJP) every time you shop, at no cost to you. You’ll find the exact same low prices, vast selection, and convenient shopping experience with the added bonus that Amazon will donate a portion of the purchase price to SJP. On your first visit to AmazonSmile (smile.amazon.com), you need to select St. Joseph Parish - Cuyahoga Falls, OH before you begin shopping. Amazon will remember your selection, and then every eligible purchase you make thereafter will result in a donation. You use your existing Amazon account for AmazonSmile; however you need to enter into your account through AmazonSmile (smile.amazon.com). Bookmark it, for easier access. When you signup and shop online through GoodShop, a portion of your purchase is donated to Saint Joseph Parish (SJP). GoodShop lets you shop at hundreds of retailers and services like Macy’s, Walmart, Nike, Microsoft and Ticketmaster. Simply visit GoodShop (https://www.goodsearch.com/goodshop) and choose Email Signup. After you have entered your email it will prompt you to join GoodShop Give, where you will choose St. Joseph Parish - Cuyahoga Falls. Then you will be able to choose the stores/services from which you would like to receive eCoupons. When you shop at your favorite retailer through that coupon, a portion of your purchase is donated to SJP. You save while you support!